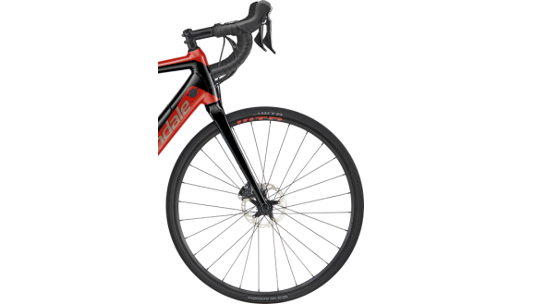 The Synapse Neo was designed by Cannondale to give you an electric boost on a lightweight road frame that has been cherished for years. 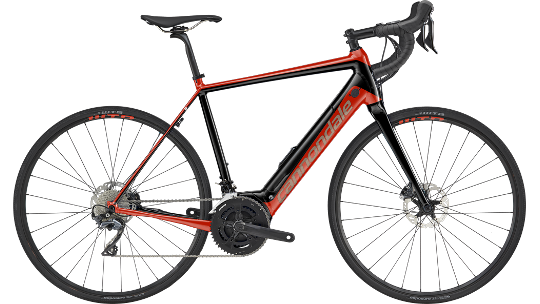 The Synapse is Cannondale's endurance road bike, brilliant for sportives, long Sunday group rides or even a bike tour in the continent. The Neo edition boosts speed through 500 watts of battery power as well as a 250-watt drive unit that helps you to keep up with your friends or access routes you have always wanted to ride on. Finally, a blend of Shimano 11-speed components ensure reliable shifting throughout the year and hydraulic disc brakes provide crisp, smooth braking that doesn't falter in wet or mucky conditions. 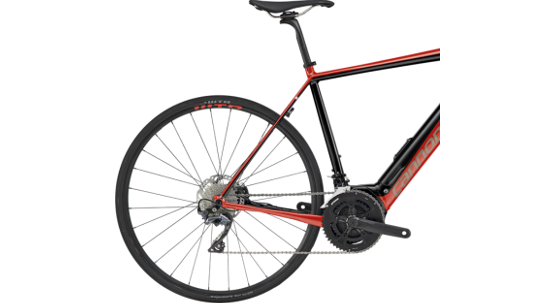 With hill-levelling power, all-day range and the sublime ride of true endurance machinery, the Synapse NEO truly makes the beauty of road riding open to all.